Today, I will show you how to create animated brushes in GIMP 2.8, and this post will also be a useful reminder for me :). 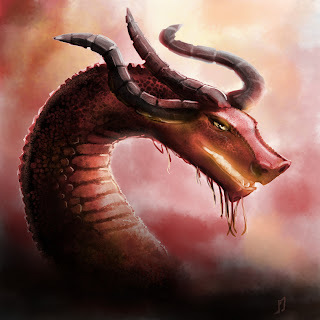 I will propose Dragon brushes because dragons are cool, and everybody likes them. The philosophy behind using brushes is not to make the whole painting with them, but rather have a good idea of the final render without spending too much time on it. It is also used to add sparse textures. First of all, I must link to this video who greatly helped me in designing those brushes. So thanks a lot to M. Remko Troost for his nice video. You can download the dragon brush pack here. Feel free to use them in your work. Credits are appreciated but not mandatory. Here after I explain how you can create (improve? ;) ) and use these brushes. First of all, create a new grayscale (in the advance parameters) square image if you want a classic "transparent" brush (actually, color brushes are not that useful). Use a white background (= full transparent brush). Don't make it too big, something like 200x200px is quite good. Start painting some scales in black. Generally lizard/reptile skin is made of geometric patterns (squares, pentagon, N-gons) well intricated together and separated by little creases. Create another layer and paint anoter type of scales. You can use as many layers as you want to create variations. The goal is to use those 2 layers randomly in order to create irregularity in the skin. Save the brush using the GIMP animated brush format: .gih. Save the file in the .gimp-2.8/brushes folder (in your home folder). Now you can reload the brushes in the brush panel. Be aware that the "reload" button doesn't seem to work very well. I think it only loads new brushes, not modified ones. So if you want to tweak/modify an existing brush, you have to suppress the file, and then create it again. Be warned that if you already have a lot of brushes, it may be difficult to find the new one in the list! You can now use this brush in GIMP. But GIMP 2.8 provides another option to influence brush behaviour: Dynamics. It can control how speed, orientation, pressure (for graphic tablet users) and much more parameters affect the brush (in rotation, size, opacity...). For example, to add a random rotation, you can use the existing dynamics "Basic Simple" or "Pencil Shader" for example, or create your own. 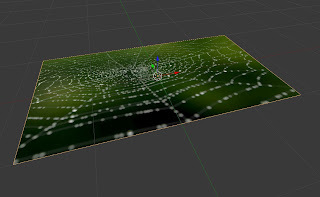 Some dynamics are quite useful, especially the ones that follow the direction of the movement to align a brush, for example "Speed Size Opacity", or even "Track Direction" if you don't want to use pressure. 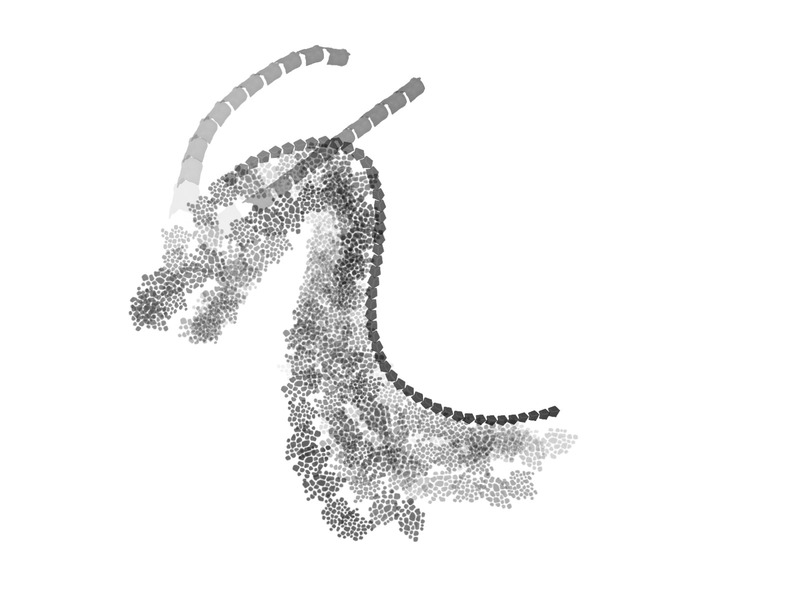 But if you plan to use them, you have to well design the underlying brush. Or you can use them in a final render just like the first image of this post. OK, But why not in GIMP ? 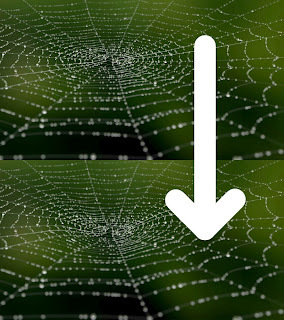 I recently wanted to apply a lattice correction on a simple 2D image in GIMP (to correct perspective and bad proportions on a drawing)... but GIMP is seriously missing a good and real-time lattice (or FFD=Free Form Deformation) transformation like the one in photoshop (Warp Tool) for example. 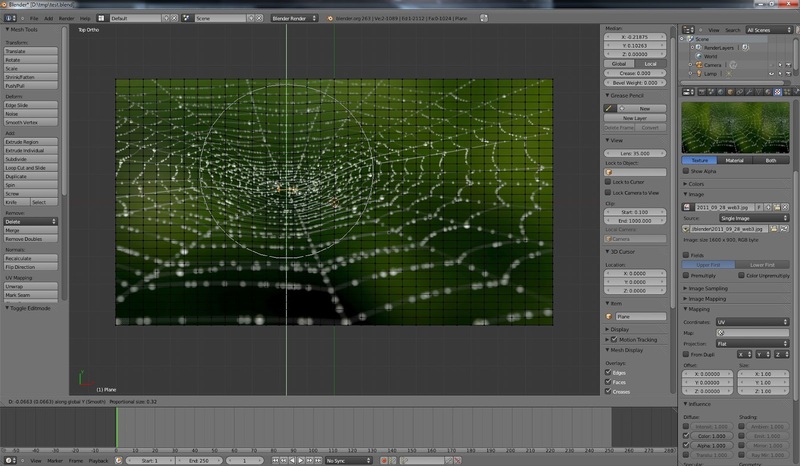 Of course there is the cage grid tool and the interactive "I-Warp" filter. But, the cage grid tool doesn't handle well the connections between the selected zone and the rest of the drawing. The I-Warp doesn't provide a good zoom level and is quite laggy, at least on my PC, and there's no undo function... So here's a little work around. Set the rendering resolution to the same size as your image. For example 1600x900 px. Choose RGBA if you want to handle a transparent image. Now the camera field of view should fit exactly your image with the good ratio and the render will generate an image with the same size. 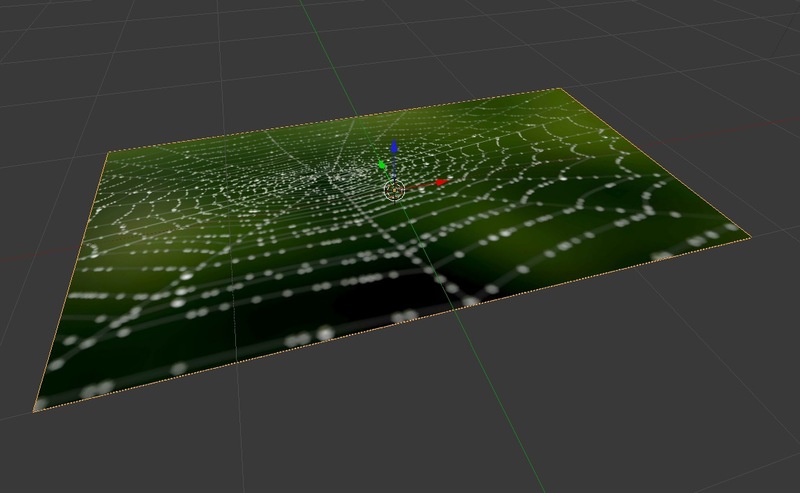 Turn on proportionnal editing and move vertices of the lattice to locally deform your image! Use the mouse wheel to control the deformation radius. 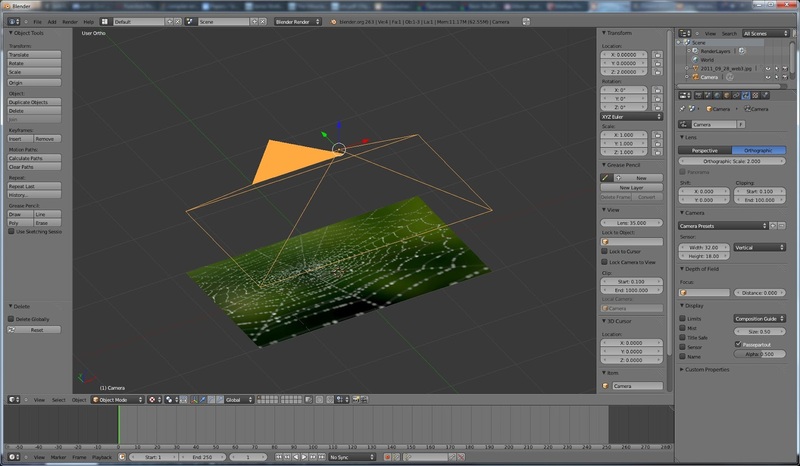 You can benefit from Blender real-time texture rendering, 3D zoom/move and undo options. Once you're done, render and save your modified picture! That's it!